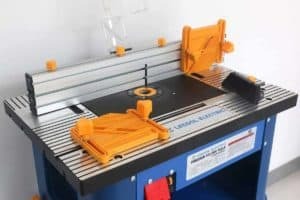 / Jointer vs Planer: What’s the Difference & Which One Should You Buy in 2018? 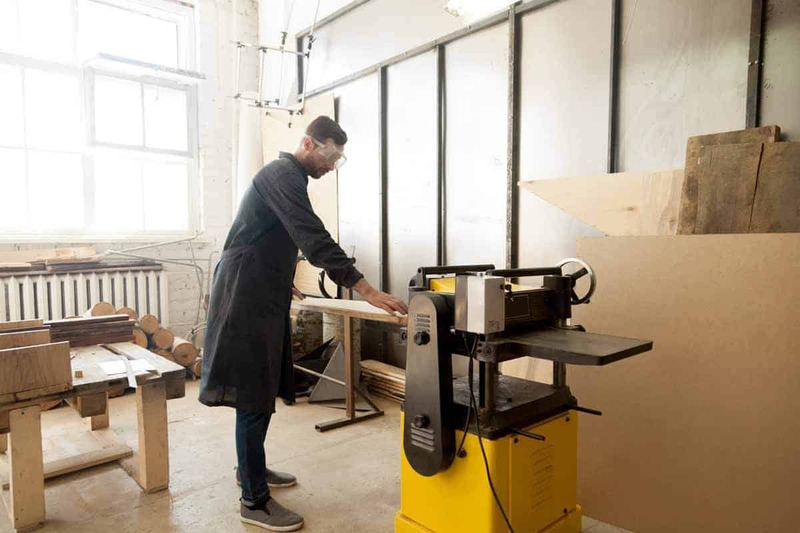 ​Whether you’re an experienced carpenter, professional craftsman or want to hunker down on your DIY projects, you’re going to need some serious milling machines. There’s nothing finer in the land than a jointer and planer power tool. Now, if you’re a normal DIYer you may not need to get these tools. You’ll probably buy the wood you need as-is from hardware stores and probably not alter the boards too badly. But if you’re a perfectionist or a crafstman and want to have greater control over the wood you use, you’ll need a jointer and planer. But what the hell do they do? And why should you get one? The jointer is used to even twisted pieces of wood. What’s a twist? Well, imaging you’re at a shabby bar at one of those high chairs. You’ve probably had a wobbly one, in which the four legs of the chair are not even. Well, the same can happen to a wood board, causing it to wobble too. 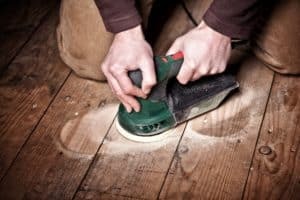 This can create imperfection in wood working projects, so it’s best to even out all four sides of a piece of wood. The jointer has a cylindrical blade that you run the board over to even it out. It’s best to mark which sides of the wood is raised and press a weight over those sides as the wood passes over. To learn exactly how a jointer works, check out this video. A planer fulfills a similar role --and then some. Theoretically, the planer can be used to even out a piece of wood, but that’s not what it’s typically used for. Instead, the planer is used to reduce the thickness of a board. You don’t see the blades in this one, simply choose the thickness you want and run the board through the planer. 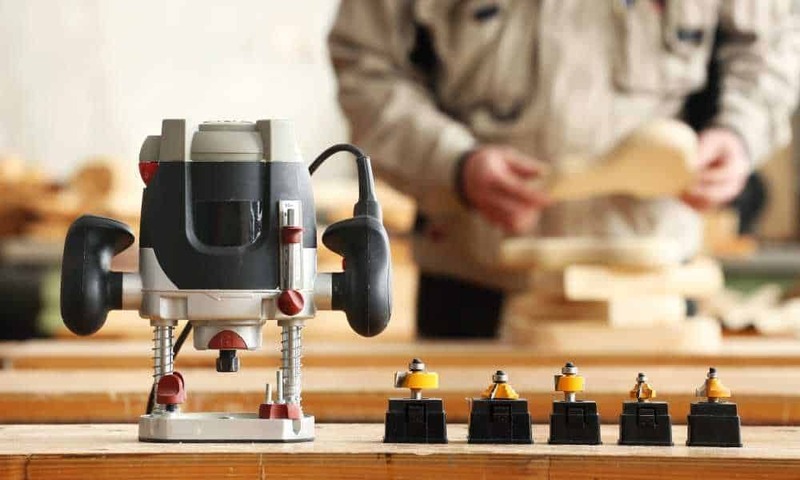 However, the nature of most machines will cause imperfections in the boards after they’ve run through the planers, causing the beginning and end of the board to be thicker than the rest. You can fix that issue by lifting the board up as it’s fed through the machine and lifting it down as it reemerges, but these tiny imperfections may still persists. 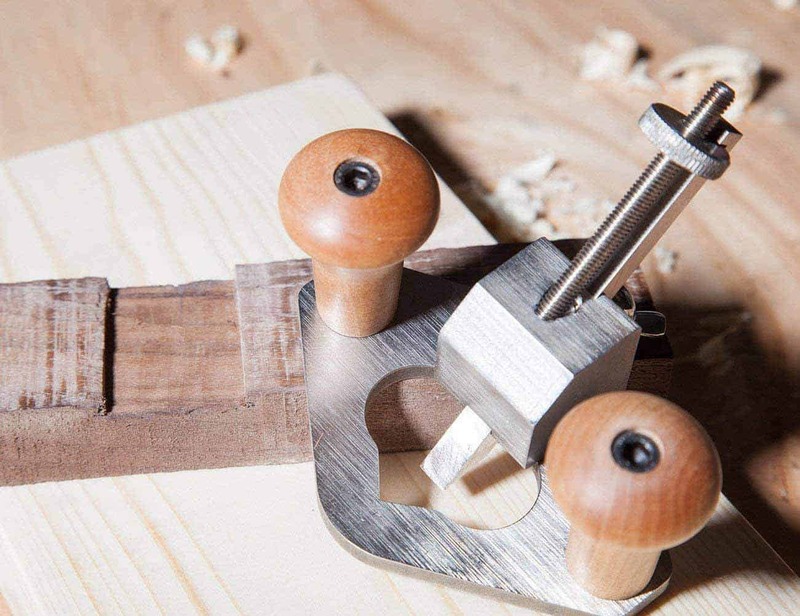 This is why if you’re a serious woodworker, you’ll need both a jointer and a planer. However, you don’t have to break the bank to do so. We should be thankful for capitalism, right? 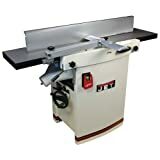 You can get the best bang for your buck by getting a jointer/planer combination machine. ​​For example, the JET JJP-12 12-Inch Jointer Planer is an excellent, sturdy 2-in-1 machine. One side has the jointer, the other side has the planer. You can easily sculpt wood anyway you want it. You’ll get more rapid cutting and superior finish with the three high-speed steel knife heads. The super quick changeover between jointing and planing allows you to get work done quicker, as the fence does not need to be removed. The parallelogram design keeps the table near the cutterhead for better finish, allowing more precise depth of cut adjustments. While convenient, machines like these can be expensive. 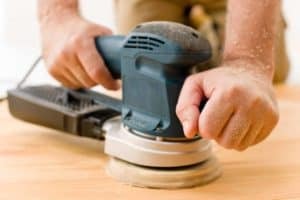 Though slightly more cumbersome, it might be in your wallet’s best interest to split up the jointer and planer. ​As Shakespeare once said, “Though she be but little, she is fierce.” Well, the same goes for this little jointer. Though it’s little, it’s two knife cutter head with jack screw leveling allows you to easily stable a piece of wood. The built in cutter head lock facilitates both knife replacement and adjustment, and the extra large table provides enough work support and surfacing for stock up to 6 inches wide. However, the shorter the block you’re using the better, since customers have said that the jointer gets less efficient the longer the piece of wood is. 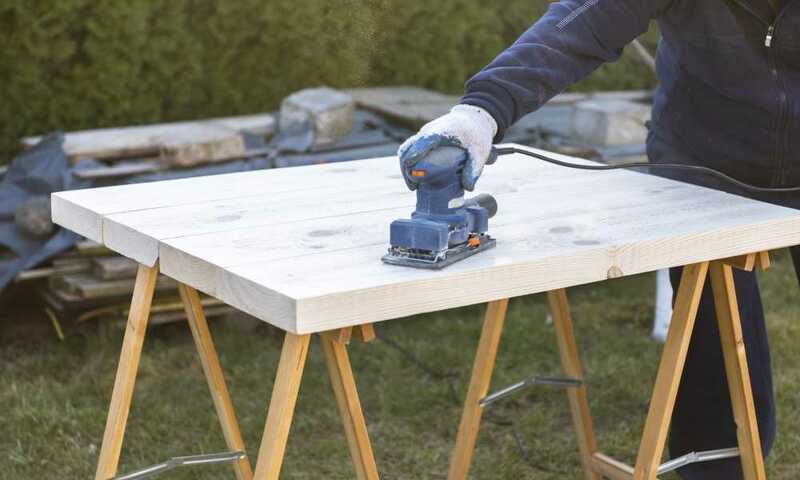 The variable 6,000 to 11,000 RPM speed lets you select the right hardness and size for the wood being cut, and the center fence gives you much needed support throughout the cut for accurate edge jointing. 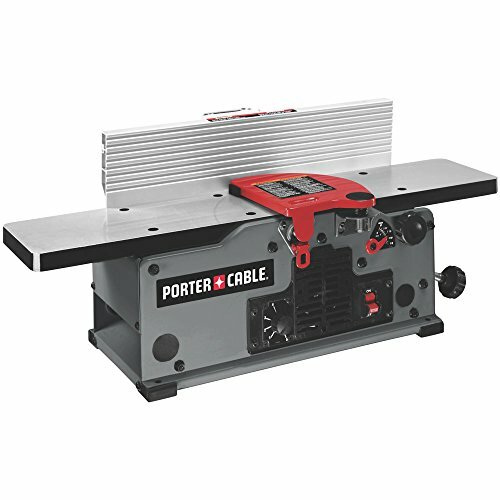 Take Shakespeare’s advice and get the PORTER-CABLE PC160JT jointer. Of course, you’re going to need a good planer to keep the jointer company. 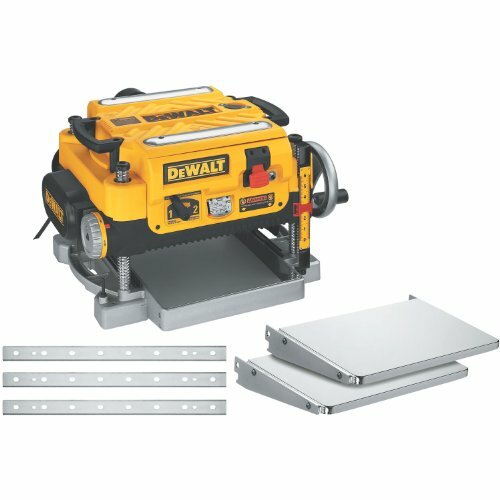 DeWalt is an excellent company with a great reputation --with good reason. They consistently provide top-quality power tools, and their planers are no different. 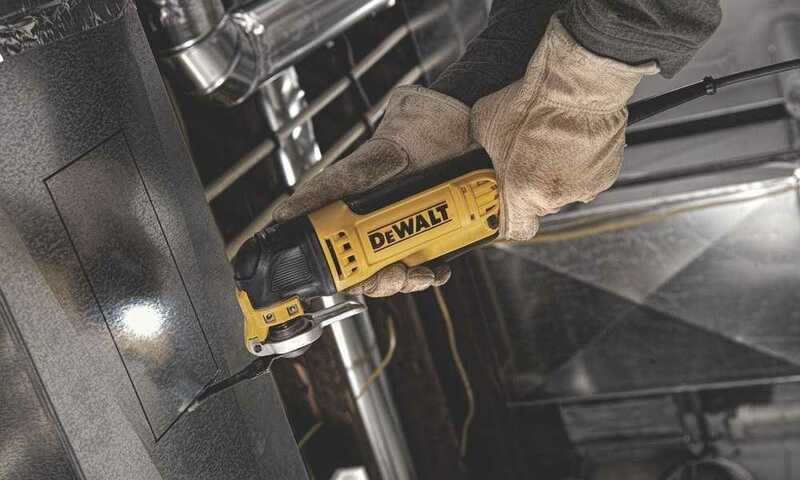 The DW735X has a powerful 15 AMP and 20,000 RPM motor, with a 10,000 RPM cutter head speed, allowing you to handle larger cuts on wider materials easily. The three knife cutterhead delivers a 30% longer life-span on your knife. The fan-assisted chip ejection vacuums up chips from the cutter head, cleaning up your workspace as the machine exhausts out debris. The maximum depth you can cut off your wood is ⅛ inches, with a depth capacity of 6 inches and a width capacity of 13 inches. The DW735X will be able to handle mostly anything you can throw at it. Best of all, the two speed gear box lets you change feed speed to optimize cuts per inch at 96 or 179 CPI, and the machine includes infeed tables, outfeed tables and an extra set of knives should yours break or go dull. 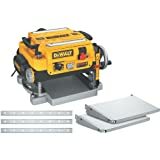 The DeWalt DW735X is a great planer for a great price, and you can’t go wrong buying it. When it comes to the right jointer, planer or combo machine to buy, let your situation be your guide. 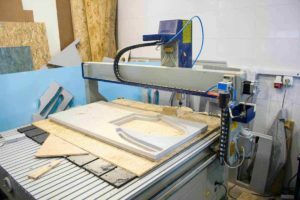 Take into consideration what your budget is for a new machine, and whether you can only afford a jointer, a planer, or spend the little extra money to get the combo machine. If those uneven pieces of wood are driving you crazy, then a jointer will be the best for you. If you can never seem to get the right thickness, then splurge on a good planer. Only you can decide what your needs are, but we hope that this article helped you along the way.